Our law firm brings 78 years of legal advice and representation to citizens and business throughout North Carolina. We provide our clients the best of big and small firms -- big firm credentials and experience and small firm care, concern and creativity. 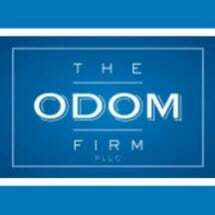 Our firm handles legal matters in the following practice areas: Civil Litigation, including Condemnation, Zoning and Land Use, Personal Injury, Legal Malpractice, Products Liability, Construction Law, Environmental Law, Disability Law, Guardianship, Competency Proceedings, and Employment Law and Criminal Law (Traffic & Misdemeanors).